Meet the Sodi Class Teams who will be racing in the 2017 Daytona 24 Hours. 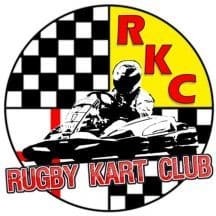 This is the first ever 24hr event for this team of six who regularly race as part of the Rugby Kart Club Sprint Championship at circuits across the midlands. 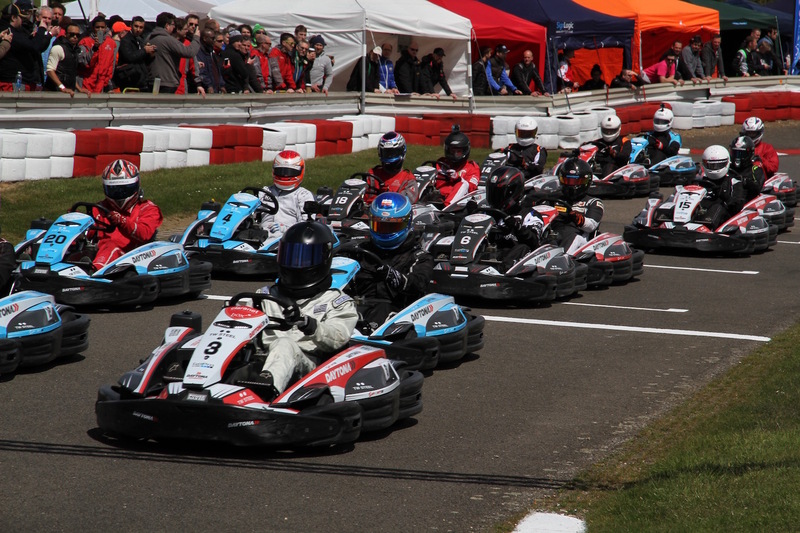 The sister team of DMAX team Sad Car Racing. Aiming for a Top 8 in class.